On 12/18/15 at about 1:50PM, sheriff’s deputies responded to a neighbor dispute in Greenwood. An involved person called the Sheriff’s Office reporting his neighbor, William Dekker, threatened to shoot him during a dispute over a loose dog. Deputies went to contact Dekker about the dispute and flagged him down, as he was driving by. As they talked, deputies thought Dekker might have been drinking and conducted several field sobriety tests. 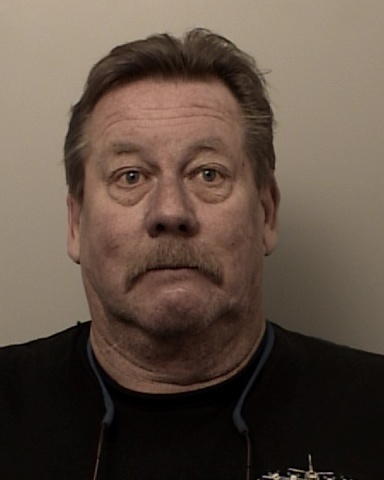 After the tests, deputies arrested the 60 year-old Dekker for suspicion of driving under the influence of alcohol (DUI) and booked him into the El Dorado County Jail. He was later released on a $5,000.00 bond.